Excellent review. I didn’t enjoy this book so good to read another perspective. Ah, I wasn’t planning on reading it, but you are starting to win me over… Darn! Too many shiny new things glittering, and too many old things on my shelves! 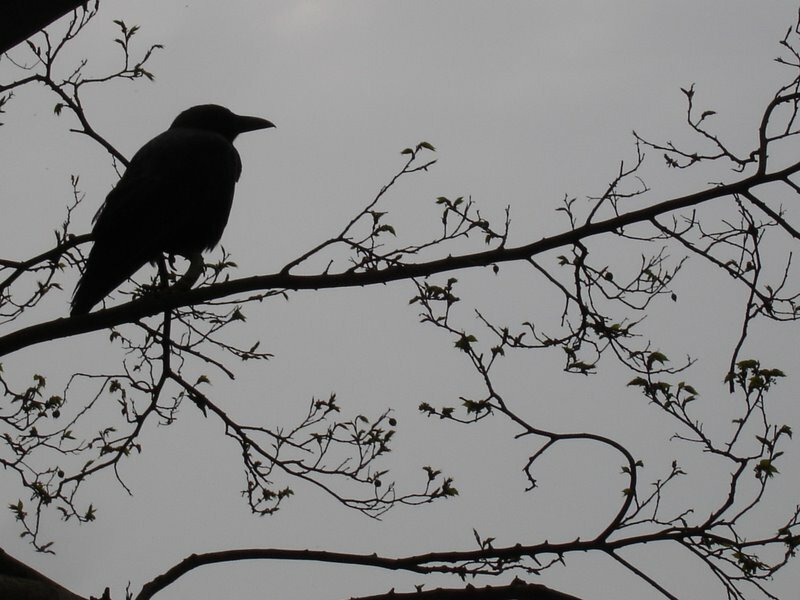 Does Bloomsbury Raven have anything to do with our own dear Raven or is it a coincidence?